“It saves them a lot of frustration and they’ve got one point of contact for shopping, for ordering and for support,” McCleskey said. MiTech is not the only local company finding business opportunities in telecom corporations’ customer service shortcomings. Billfixers, a Nashville business that negotiates rates for customers, has gained significant traction in the last two years and have accrued 4,500 clients. 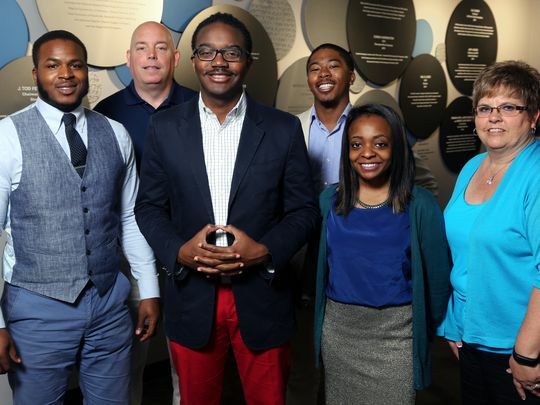 His 16-person company works out of the Nashville Entrepreneur Center, where MiTech has gone through the Nashvillle chapter of the Entrepreneurs’ Organization’s accelerator program called Catalyst. The company is focused on developing an app that will complement its services. 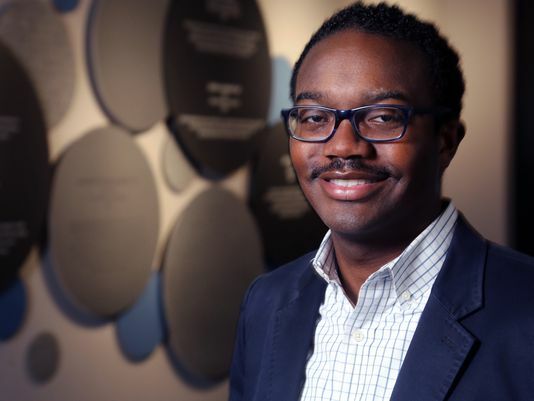 McCleskey, a graduate of Hume-Fogg High School and Fisk University, has also been involved with efforts to make the city’s entrepreneur networks more available to entrepreneurs who represent the city’s diversity and has given tours of the Nashville Entrepreneur Center to Fisk students. “I want to do all I can that folks interested in entrepreneurship or technology know about the resource that is right here in Nashville,” he said.